If you live in Canada and you’ve been on the fence about purchasing a Galaxy S6 smartphone, Samsung has just announced another incentive to tip you over the edge; a free six-month subscription to Google’s Play Music service. The six-month Google Play Music subscription allows you to listen to over 30 million songs from the catalogue, tons of radio stations as well as playlists suited to any occasion ranging from cooking to working out at the gym. You can also upload up to 50,000 songs from your personal music collection. If you’ve been thinking of buying a different Samsung smartphone, don’t fret, you can take advantage of a free 3-month Google Play Music subscription. 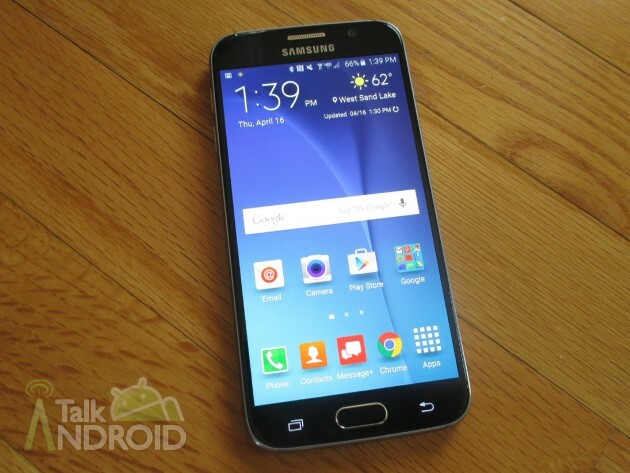 Is the inclusion of a Google Play Music subscription incentive enough for you to order a Galaxy S6? Let us know in the comments.